The smartest way to handle, ship, and store industrial material is to Cross Wrap it. Cross Wrap engineers, manufactures, and sells stretch-film bale wrappers and bale openers that handle a variety of industrial materials, recyclables, waste bales and rejects, waste-based fuels such as RDF and SRF, and industrial end products. Cross Wrap has over 25 years of experience providing solutions to customers in 55 countries, delivering more than 500 machines worldwide. We take great pride in our pioneering work and we strive to help all industries Cross Wrap, open, and dewire baled materials and stacked products safer and smarter. Cross Wrap machines automate production and handling operations, enhance workplace safety, reduce operational costs, and create overall efficiencies for many industrial processes. Cross Wrap machines help to save consumables and reduce the dependence on landfills by enabling more environmentally friendly methods. Let us help you and your business find the smarter way to Cross Wrap, package, open, ship, and store it smarter. 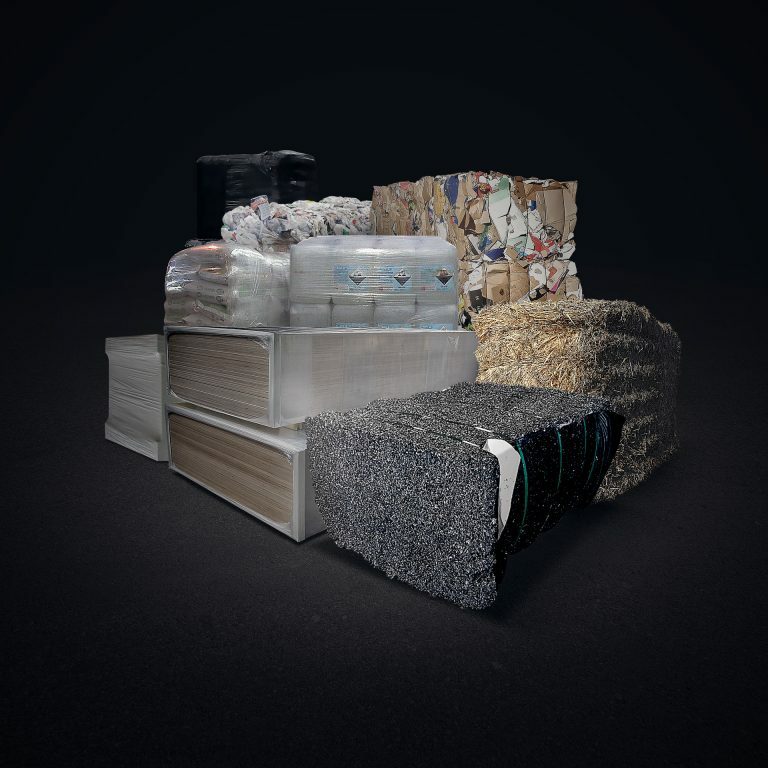 We want to encourage industries to become smarter when it comes to wrapping, storing, transporting, opening, dewiring, and packaging material bales and finished products. And that’s what Cross Wrap is all about. Just give us a call and ask for a customized solution. Cross Wrap solutions for all industries.